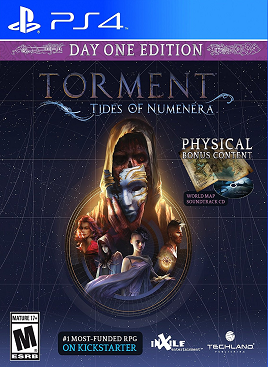 Developer inXile Entertainment certainly knew how to get my attention with their pitch for Torment: Tides of Numenera. Positioning it as an old school throwback that draws upon Black Isle Studios Planescape: Torment is like cool water to a parched throat. 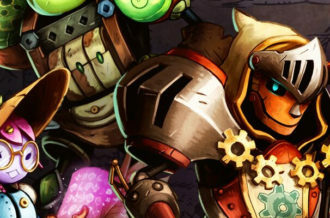 The “talk ’em up” style RPG, where dialogue, setting and characterization takes priority over smiting dragons and plundering treasure, has been sorely lacking. After a successful Kickstarter campaign, the studio has been very forthcoming with information and details leading one to believe that this offering would bottle the magic found in the seminal classic while being a creature of its own. The end product, though, is riddled with too many flaws that hamper the experience as a whole, making this outing a crushing letdown. That’s not to say that Torment has nothing going for it. In fact, there is reason for the story focused gamer to check this one out. Set in the extremely distant future, in an era known as the Ninth World, the player character awakens falling a long distance through the sky with zero understanding about the circumstances that lead to this predicament. After a fortuitous rescue, the hero is left unconscious, wandering the confines of his/her mind, which leads into the character creation. A series of scenarios, presented as emerging memories, are told, with the player making choices that affect the character type. It’s not original, but it serves well at building the heroe’s narrative. As this all plays out, and after awakening, the background of the world begins to emerge. Long ago a singular man discovered the key to immortality. While flesh isn’t permanent by nature, consciousness can be. Thus, the man lives his life in improved bodies of his own design, becoming known as the Changing God. Being fickle, he is prone to leave these bodies behind for new ones. The remaining husks develop a conscious of their own and become known as Castoffs. In Torment, the player is known as the Last Castoff. Being a freshly realized mind, the player must work through the new life, solving mysteries about their existence while contending with the untiring pursuit of The Sorrow, a multi-tentacled villain that is wreaking havoc in the Last Castoff’s mind. This story set up is what carries the best of the game. It feels fresh and original, allowing the situations that arise to maintain a sense of discovery, even if those same situations would feel rote in a less well written title. 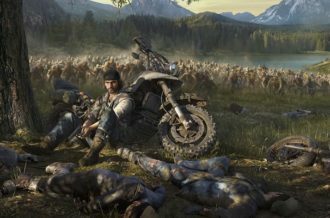 Throughout the game, there are numerous quests to complete, using wit and charm, stealth, or brute force. It should be noted that the vast majority of the coolest stuff is told, not shown, so it does require quite a fair bit of reading. This isn’t a complaint, though, as the writing is extremely well done. The authors did something that one wishes others would embrace: assumes that the player isn’t a moron. Alternating between florid and classical, to brutal and stark, the writers at inXile uses literacy like a finely crafted musical instrument, pulling the player further into the alien world (and expanding my vocabulary in the process). There are even more than the expected share of darkly humorous moments. One example that can be given that won’t be too bad of a spoiler occurs after falling in battle the first time. The Last Castoff does have regenerative capabilities, much to the surprise of the cannibalistic cult that collected the body. Upon awakening, the Castoff is in a ritual chamber bathed in ominous light. Surprised, the cult leader apologizes for the wacky mishap that almost occurred but then stops to think. If the Castoff cannot die, would it be okay to just have a nibble? It’s not like it would do any lasting harm. I agreed, lost two health points, and an achievement unlocked. The issues lie everywhere else where dialogue and storytelling aren’t the sole gameplay mechanics. World exploration is a tedious affair, with small areas blocked off by loading times, rendering traveling to and fro to complete quests aggravating. It’s not as though the areas are packed with graphical finesse. Torment is built off of the Unity engine and it shows, with unattractive environments and character models, and it feels like the design wasn’t modeled to fit around the technology used. This is especially frustrating when, occasionally, one can see the artistic intent that simply cannot be realized. There is also the matter of the effort system. Each party member has a pool of points spread across strength, speed, and intelligence. When encountering an action that requires some extra oomph, like swinging a sword in battle, telling a lie convincingly, or capturing a quick critter, the player can assign effort points from the limited pool of the pertinent stat, raising the chances for success. This is very cool in theory, as it naturally represents the expenditure of personal stamina that comes with a particularly vigorous attempt. As sleeping is the easiest way to refill the pools, outside of items, it acts as a fatigue system without an annoying dwindling bar. In practice, it leaves the player sitting through more load times as they laboriously travel back to an inn for rest. Frankly, this is a game in desperate need of an immediate and forgiving fast travel system. The biggest detractor comes in the form of the turn based battles. This is actually what caused me to rage quit a few times, not because it was challenging, but because there seems to be an almost willful intent to waste the player’s time. One early battle, for example, takes place in a chamber filled with mechanical constructs defending it that needs to be recaptured. Now, this isn’t a required battle, and the situation could, and according to the quest giver, should be bypassed without destroying the machines. I fouled that up, though, and a brawling I went. Each time one of the enemies moved, it would do a protracted dance that takes around 20-30 seconds to complete. Same again if they are going to attack. After a few minutes of this, the player’s patience is going to be tested, especially when there are tons of these things that have a turn. Waiting for a turn isn’t a huge deal in other titles, as it can provide an opportunity to strategize, but five plus minutes between player interaction is ridiculous in a single player battle. 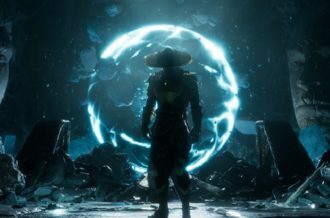 One could argue that this isn’t a game centered around fighting, but there are numerous character builds specifically centered around violence. 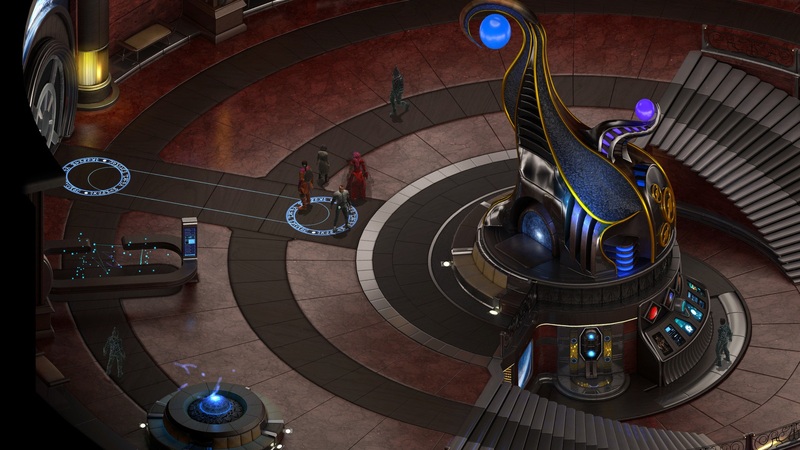 One major word of warning: do not play Torment: Tides of Numenera on console. At all. The load time issue is compounded, with minute plus periods of time between the discrete areas. The frame rate is atrocious, too. 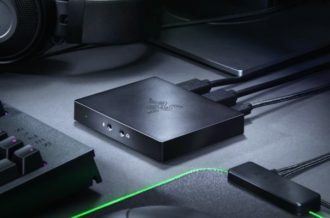 With the camera zoomed out enough to see enough to play, expect constant stuttering and rates between five to twenty frames per second. To get it anywhere near smooth, one would need to zoom all of the way in, which makes the game impossible to play. There is also some strangeness to be seen in fallen enemies. Not ragdoll physics; it’s just that the remains are getting their boogie on. One could suppose that just laying there would get boring. How the game passed any sort of console certification is beyond me. This is terribly unfortunate, as I prefer to do my gaming on a no fuss console from my recliner. PC sidesteps some of these issues. The load times are still annoying, though not as long, but the frame rate is fine and none of the jittering was noticed. This is on a machine that far exceeds the recommended specs, though, so results may vary. 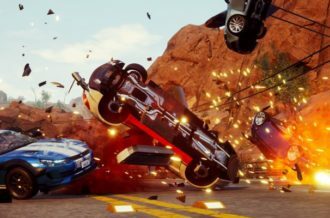 My uninformed theory is that Unity simply works better on PC than console, which falls in line with other titles I’ve tried on both PC and console. 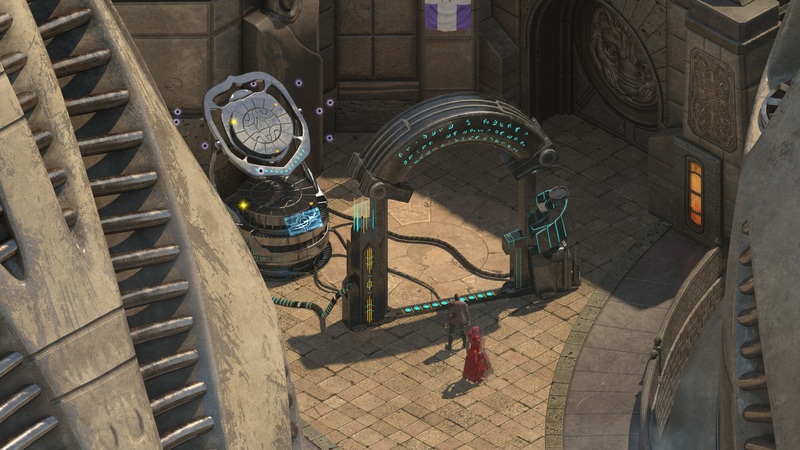 With frustrating tech, unappealing appearance and a lack of quality of life streamlining, Torment: Tides of Numenera might actually be my biggest gaming-related disappointment since I bought an Atari Jaguar. 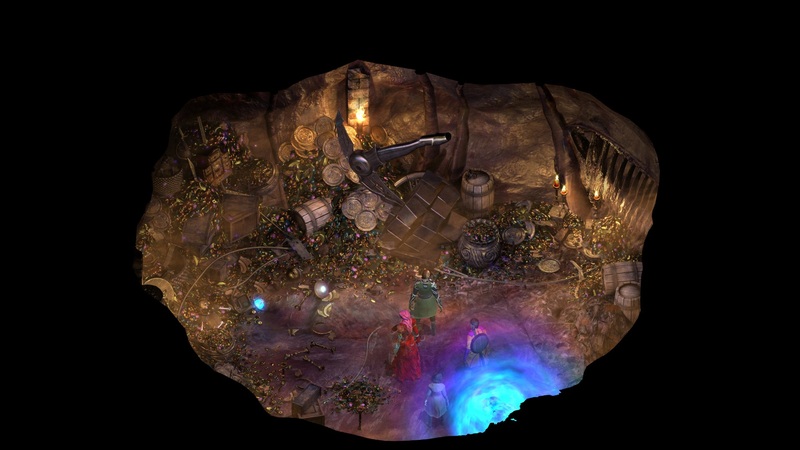 Some of the complaints mentioned here, especially exploration (wrongly as load times weren’t this bad), could be leveled at Planescape: Torment, but many years have gone by with many new ideas to make gaming experiences more engrossing. To throw these out wholesale does a disservice to the modern gamer. 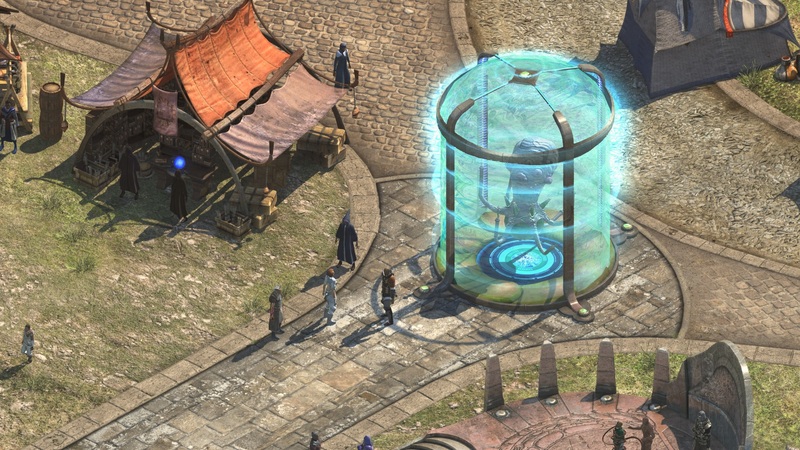 Additionally, Tides of Numenera manages to find some brand new ways to be obnoxious. I’ve waited for patches and gave this game an inordinate amount of chances to no avail. If the writing weren’t so well done, I would be okay with giving it a low score alongside a few wisecracks and forget about it. Because inXile is telling a story that demands to be seen through but made it so tiresome to do so, I cannot help but feel a frothy, incandescent rage. This could, nay should, be so much better.